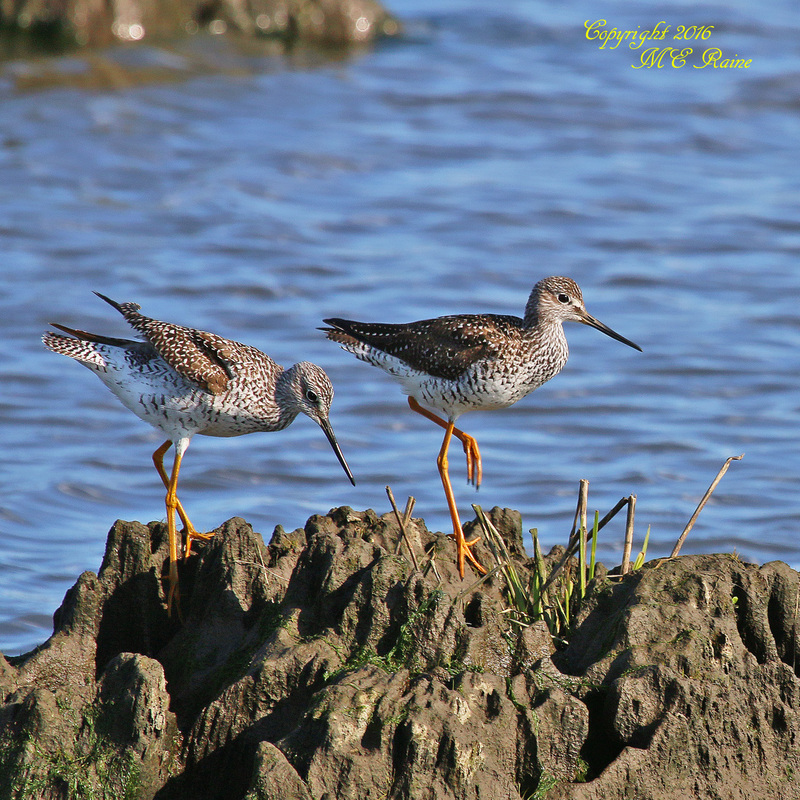 Mickey Raine sent the photos below from his and his wife Elaine’s trip to Mill Creek Marsh yesterday. 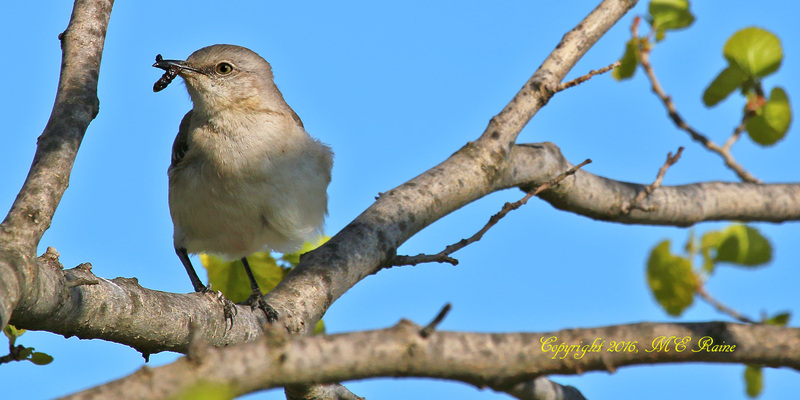 The photos are especially interesting in that they show the birds positioning themselves to stay perched against the gusting winds. 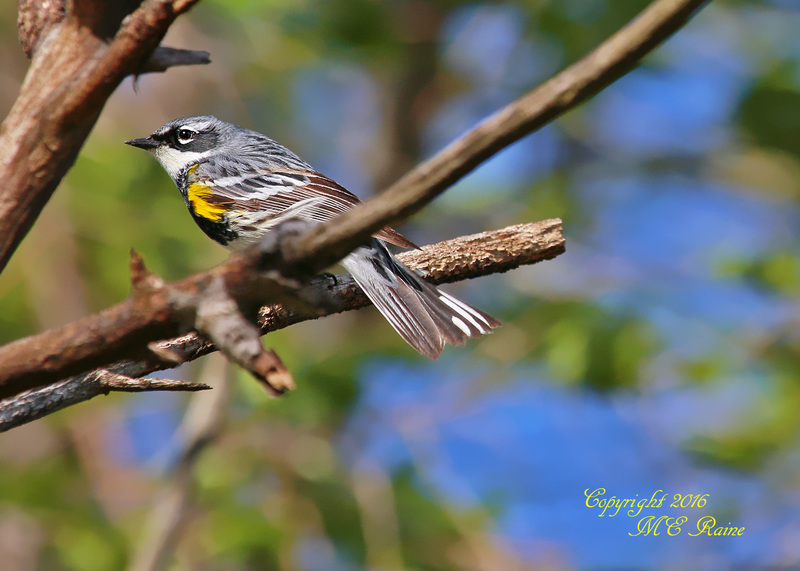 Mickey writes: On the eastern path before the Turnpike side bridge, a pair of Yellow-Rumped Warblers were flying from tree to tree, all while trying to maintain a secure perch, but often forced to abandon because of the tremendous wind gusts. Finally, one of the two landed momentarily, and had to adjust its body posture to fight the gusts … We saw several Snowy Egrets by the aforementioned bridge, attempting to wade through the water, but even with their sure footedness, the struggle was apparent, and each one abandoned the plan and opted to perch atop stumps that offered better traction. 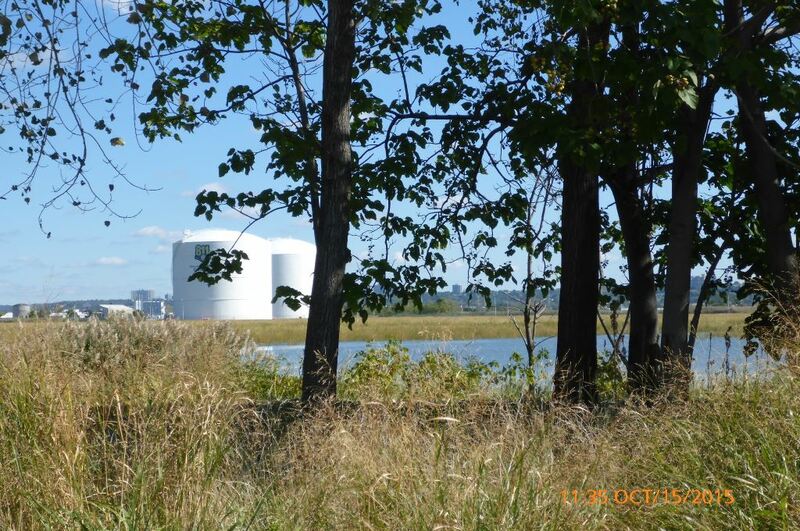 Next time you’re at River Barge Park, make sure to check out the MRI3 Mitigation Bank. 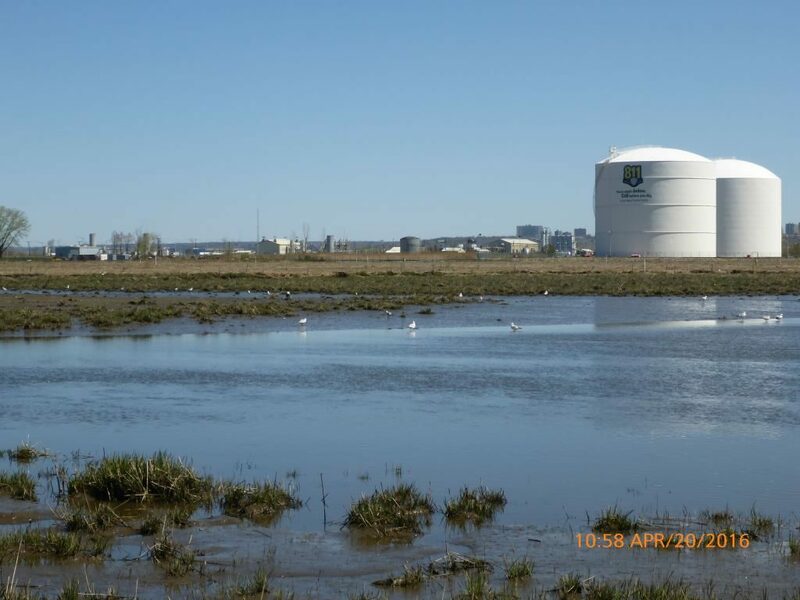 Though not open to the public – it’s within the Williams Transco Station facility – the wetlands site can be viewed from the park’s eastern edge. 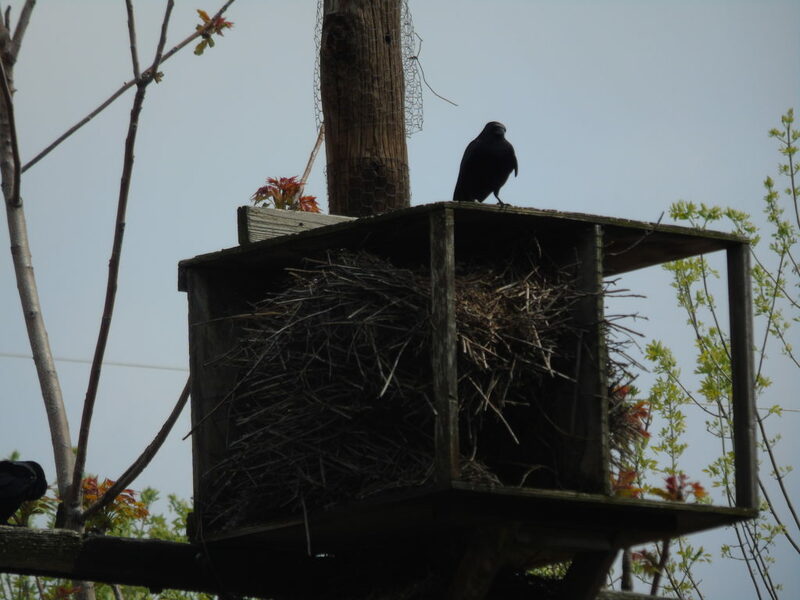 There are trees near the river’s edge where Red-tailed Hawks have nested in recent years, and a new osprey nest nearby. 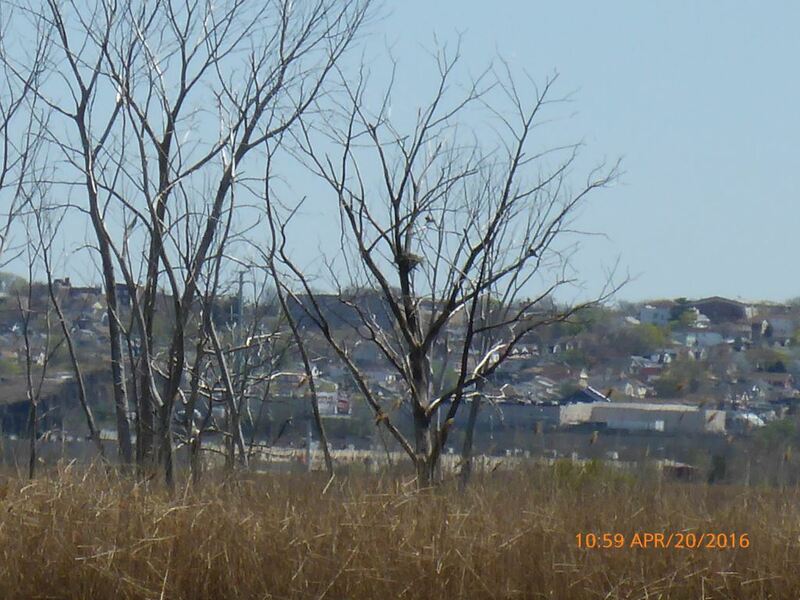 The site is also visible by boat from the Hackensack River or Moonachie and Bashes Creek. 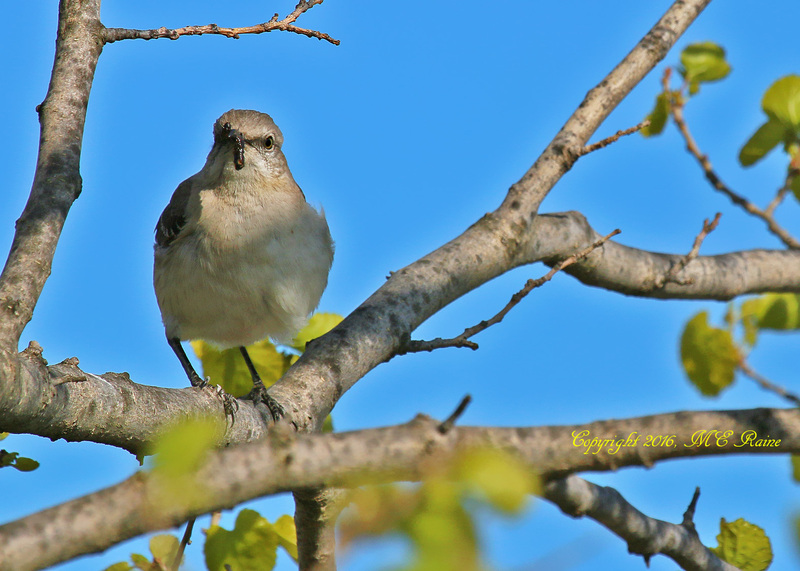 There were 34 bird species seen during yesterday’s Mother’s Day Walk in Ridgefield led by the Bergen County Audubon Society. If you missed the walk, don’t fret. 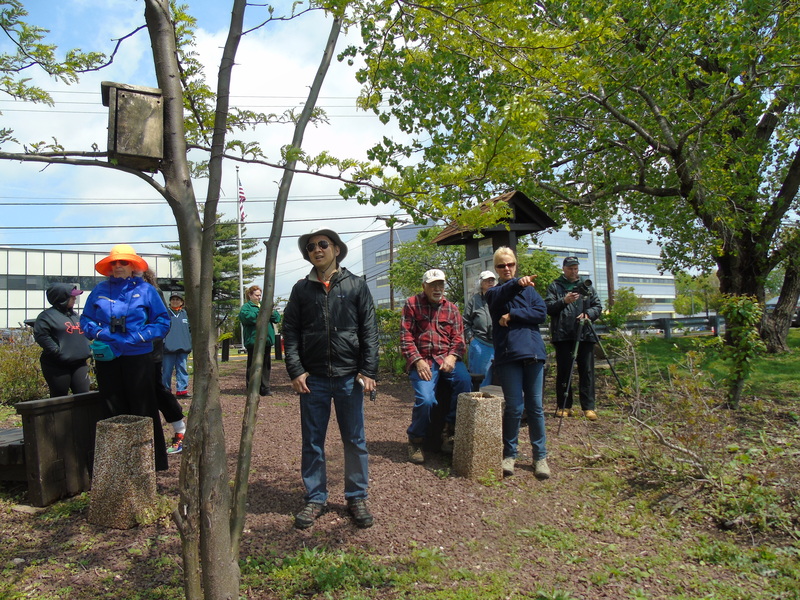 The BCAS leads free Meadowlands Nature Walks on the first Sunday and third Tuesday of every month from 10 am to noon at various locations. 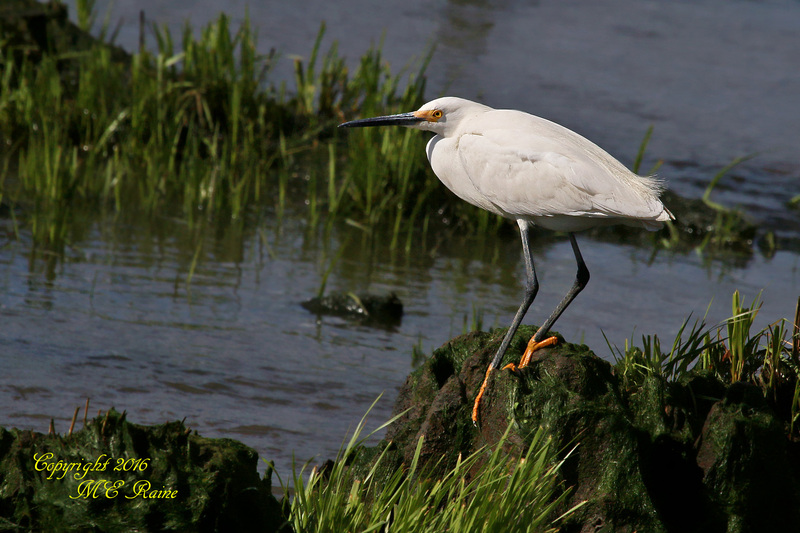 Next up is a stroll on the Mill Creek Marsh trail in Secaucus next Tuesday, May 17, from 10 am to noon. 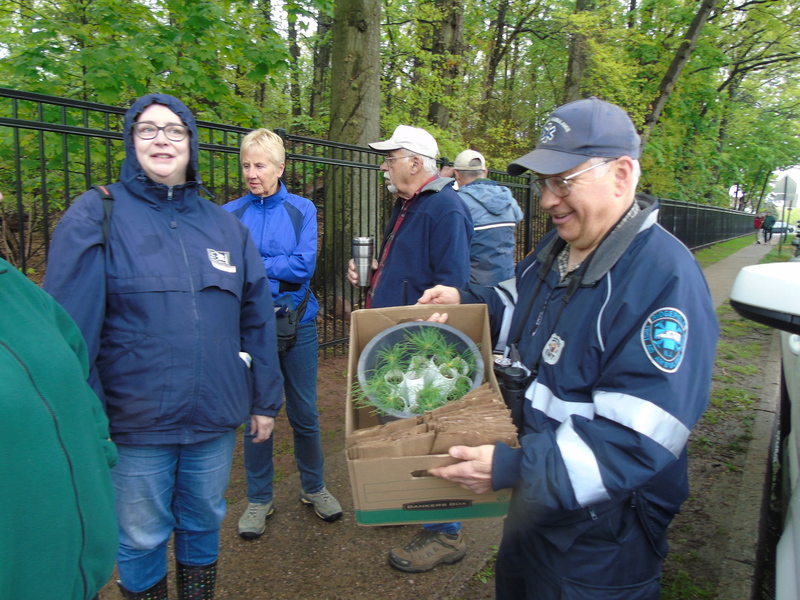 Thanks to all the moms and other folks who came out to the Ridgefield Nature Center for yesterday’s BCAS walk. 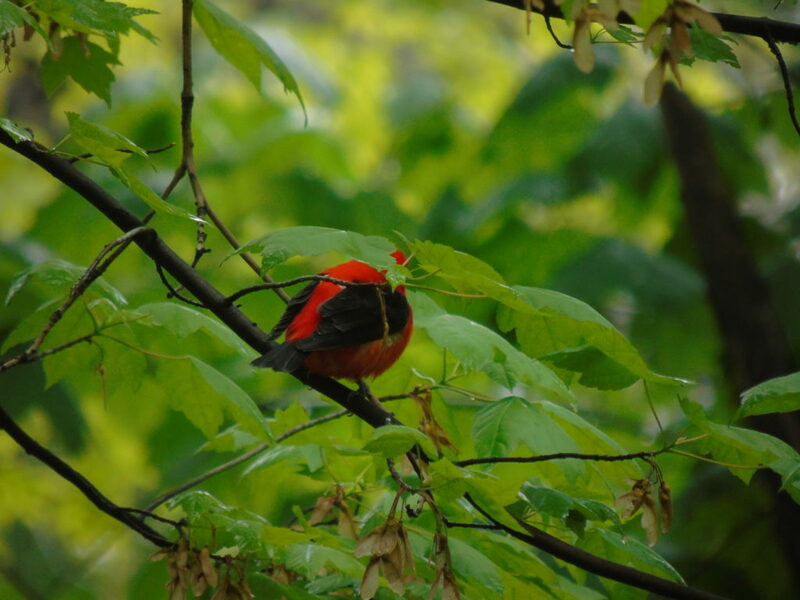 It was a fruitful experience, including stops at the Nature Center and Skeetkill Creek Marsh, with many very good birds seen, including a Scarlet Tanager, a Bald Eagle and a Monk Parakeet! 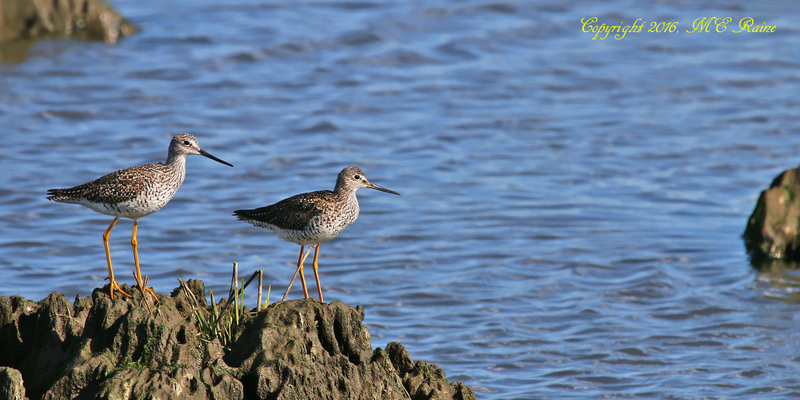 Join the BCAS next Tuesday (May 17) for a walk at Mill Creek Marsh in Secaucus from 10 am to noon. 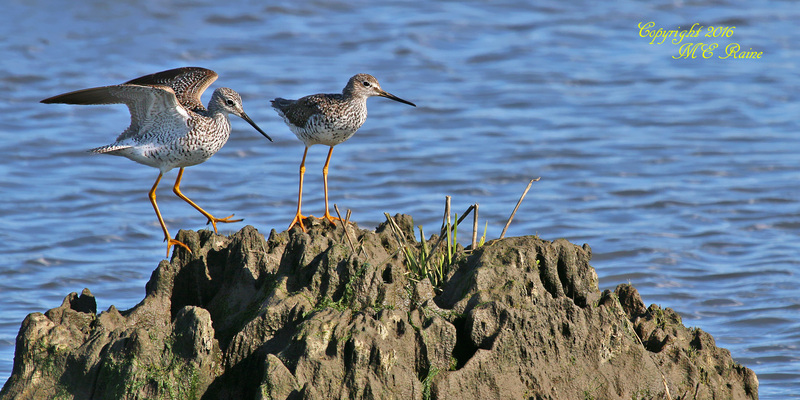 They’ll be looking for warblers, egrets, herons, shorebirds and other birds of interest. For more information email greatauk4@gmail.com or call 201-280-4983.